Once again the BSHA Northern Spring Show will be held at the Bold Heath Equestrian Centre, Cheshire with a full programme of Royal International Horse Show qualifiers for Hacks, Cobs, Maxi Cobs and Riding Horses; in addition there is also RIHS qualifiers for Hunters, including Amateurs and BSPA Ridden Coloureds. The Show also includes the usual selection of Novice, Amateur Owner/Rider and Amateur Home Produced classes, plus Owners , Novice Working Hunters and Open Working Show Horse classes. 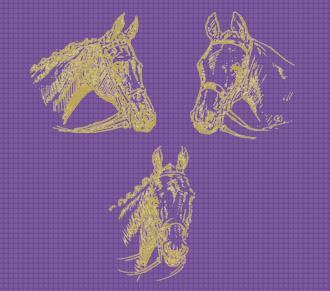 Stabling is limited and will be offered on a first come, first served basis. 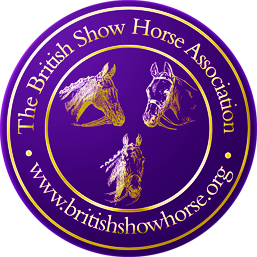 Following the advice of the British Equestrian Federation (BEF), the BSHA will be checking all Equine Passports before entry to the showground at this Show. Any passports, with flu vaccinations out of date, will result in the horsebox/trailer and all horses on board, being turned away from the Show. Ensure the horse has received two injections for primary vaccination against equine influenza, given no less than 21 days and no more than 92 days apart. Only these two injections need to have been given before a horse/pony can attend. In addition, if sufficient time has elapsed, a first booster injection must have been given no less than 150 days and no more than 215 days after the second injection of the primary vaccination. Subsequently, booster injections must be given at intervals of not more than one year apart. The Bold Heath Equestrian Centre is a family run Equestrian Centre located in Widnes, Cheshire, with great links to the Motorways and a large car park for all size of horse transport. It has an Olympic size all weather outdoor arena and 2 indoor arenas accommodating both 20 x 40 dressage tests as well as 20 x 60 dressage tests. Bold Heath is well established and runs competitions all year round for all types of competitor and competition.